Cars 3d Speed 3 is a Racing game on GaHe.Com. You can play Cars 3d Speed 3 in your browser for free. Check out the new game Series 3 of Cars 3d Speed! Let's test ourselves' driving skills in difficult levels. It can bring you more speed and passion. Control: Use arrow keys to control.Avoid obstacles and other cars. 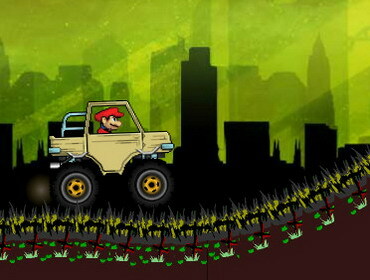 Collect coins to upgrade.Keep your car undamaged in given time to win the game.